Welcome home to beautiful Dos Vientos. Dos Vientos when translated to mean Two Winds. Dos Vientos is located in one of 6 inland communities along the California coast that experiences a costal influence. Which means that we have beach type weather all the time. This produces temperatures that are 10 – 15 degrees cooler than just about any other city in the Conejo Valley. 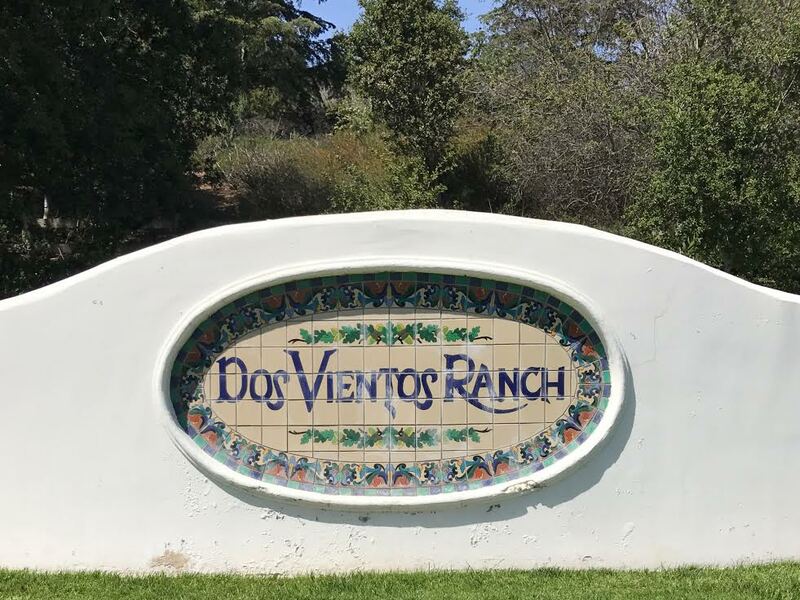 History: In 1988 the City of Thousand Oaks teamed up with S&S homes to create Dos Vientos Ranch into a desirable community area. Surrounded by mountains, wildlife, and miles of open space hiking trails, Dos Vientos is situated in the western most section of the city. The first homes in Dos Vientos (La Entrada Tract), began construction in 1997. Housing: With over 2400 homes, Dos Vientos is the largest master-planned community in Conejo Valley. Set on approximately 2300 acres, Dos Vientos is comprised of apartments, townhomes, and single family homes. 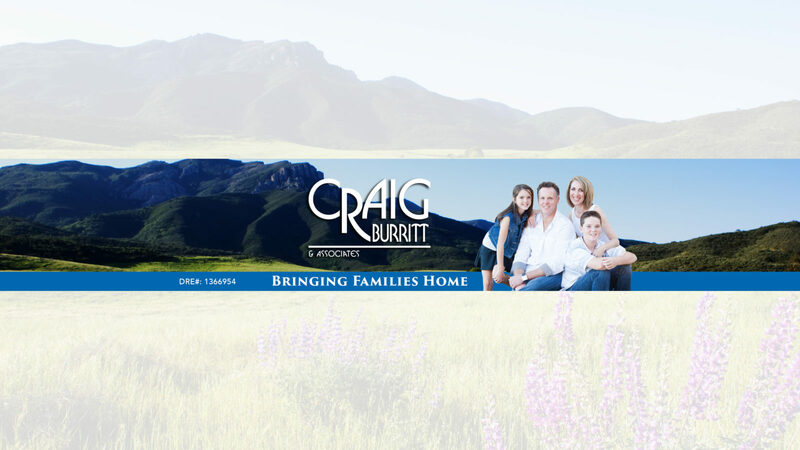 Single family homes range in size from 3 bed 2 bath 1600 sqft, all the way up to 4+ acre gated estate homes. Restaurants & Shopping: The Village Town Center is at the heart of Dos Vientos. The town center offers residents many wonderful amenities and services. With restaurants, retail shopping, a terrific market/deli that has over 1700 different types of wine, beer and liquor, a dentist, dry cleaning, private day care center, and our own YMCA, there’s definitely something for everyone here at the Village Town Center. Family and Fitness: The main park attractions of Dos Vientos is our 28 acre park and 14,000 square foot recreation center. The center, which is part of the Conejo Recreation and Park District, which was built to offer classes, community events and activities, and day camps. The park also offers picnic areas, play equipment, outdoor basketball, volleyball, squash, and tennis courts. Newbury Park Pony Baseball also plays their games here. There are 5 different baseball fields accommodating players for all ages. The sister park to the DV community center is the Del Prado Playfields, which offers 3 softball fields, 2 basketball and 2 tennis courts, and a fantastic children’s play area. The community offers 2 smaller parks that have basketball and playgrounds too, miles of hiking, biking, horseback riding trails, along with some lesser known small fishing ponds, Dos Vientos literally has something for everyone. The Village Town Center is also home to the Miller YMCA which has a pool and exercise facility. Schools: Sycamore Canyon is a K-8th grade California Distinguished School and California Star Honor School. Sycamore typically rates at the top of all Conejo Valley Unified School District elementary & middle schools.